The best way to keep baby neat. 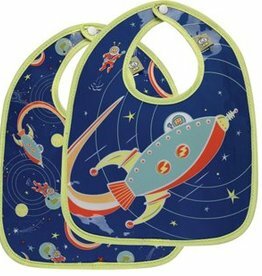 Two bibs for twice the fun! 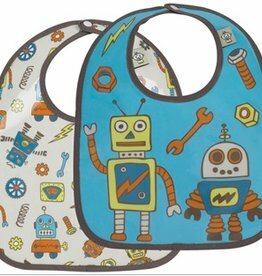 Designed for the new parent in mind, help them keep organized with this set of pouches! Make lunchtime fun! 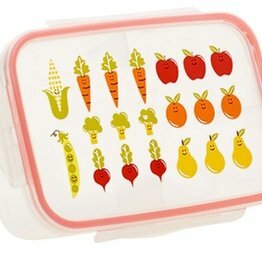 Good Lunch Boxes eliminate the need for plastic bags and keep food separated and simple!